Goddard Park Centre of Early Excellence, based in Swindon, cares for over 100 children and has 26 staff. 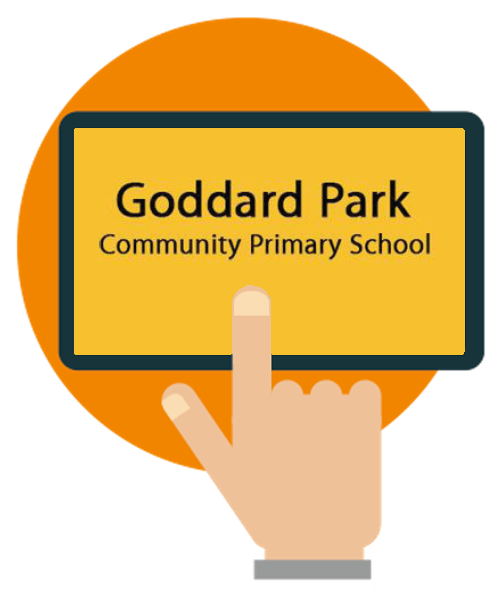 The nursery is on the same site as the Ofsted graded Outstanding Goddard Park Primary School. 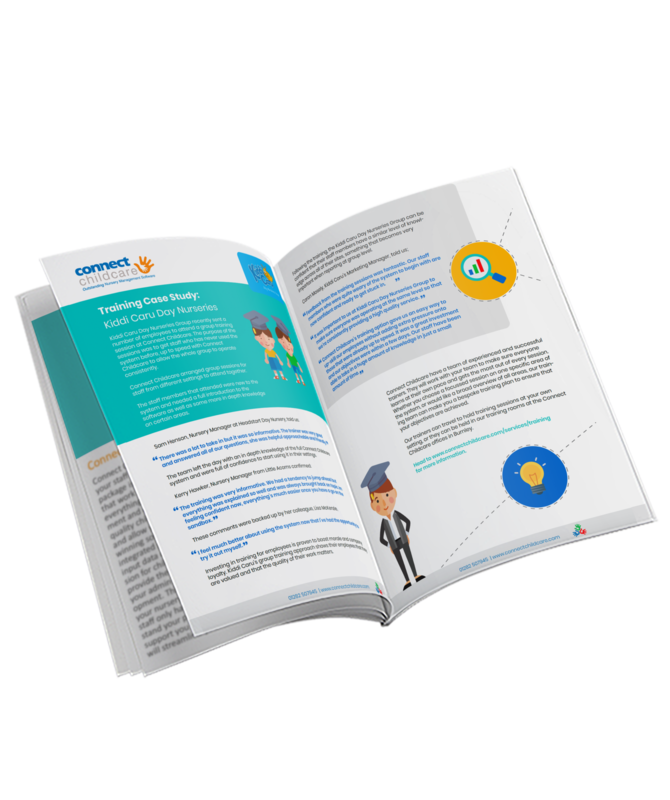 The software that we were using was limited in its capabilities and adaptability. From a management point of view, the reporting functions were dire, and from a day to day perspective, the production of registers was poor. 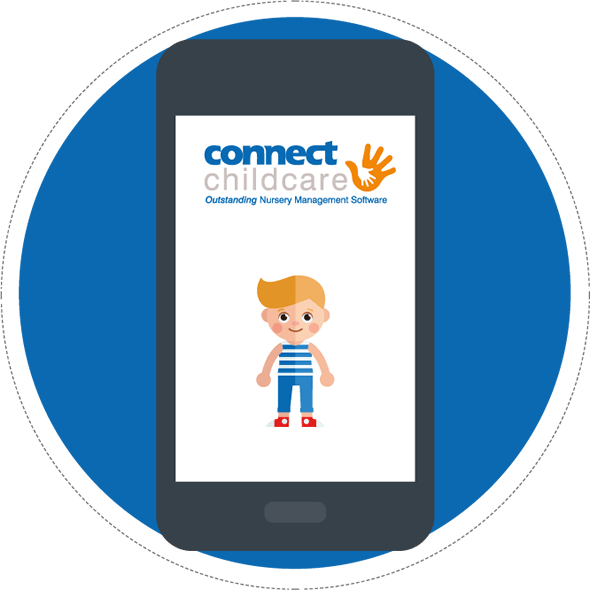 Flexibility was the key selling point to us of the Connect Childcare software and it has not disappointed. 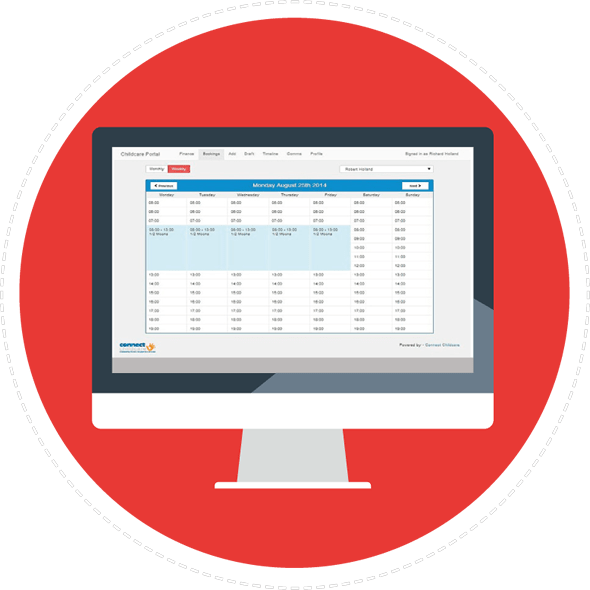 We are always applying new functions on the software and it has improved our management of bookings and invoicing beyond recognition. 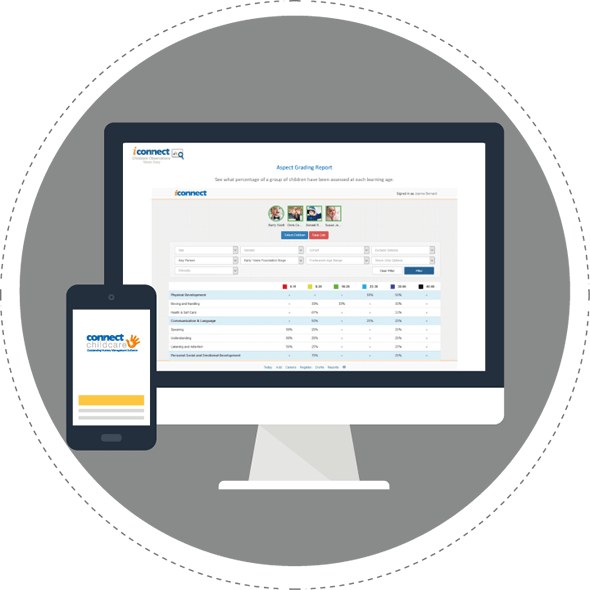 “From a management perspective, we are now finding it much easier to plan for the future with accurate records of the children in our care and when they will be moving on." 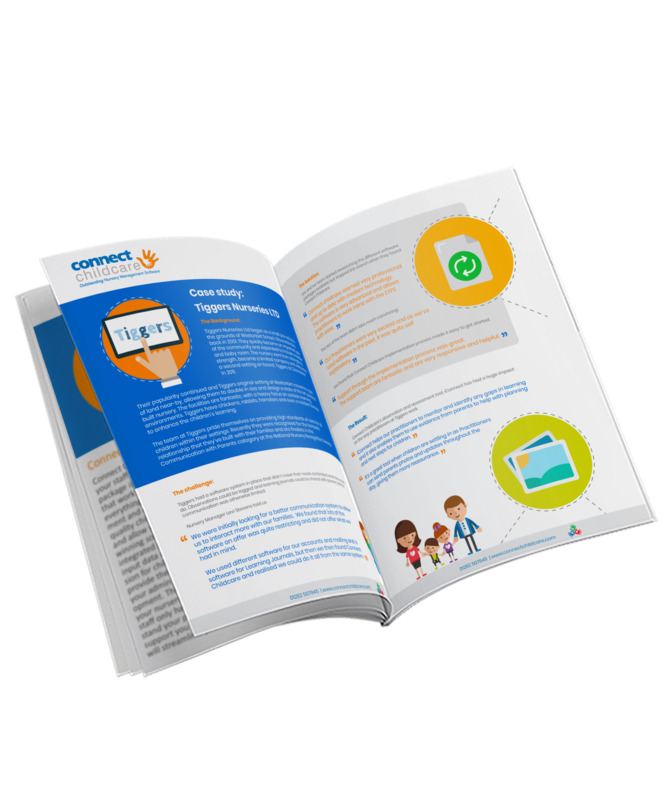 Our communication with parents and gurdians has also improved because we are sending out the right invoices every time. 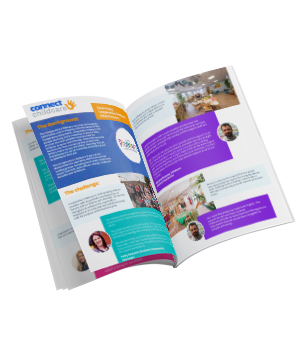 “The Connect Childcare nursery management software has been fantastic for us,” said Fiona. We have been very happy with the entire changeover process and the uses of the software. We aren’t using it to its full capability - yet - but we know that it will continue to save the nursery and our staff time and money in the future.